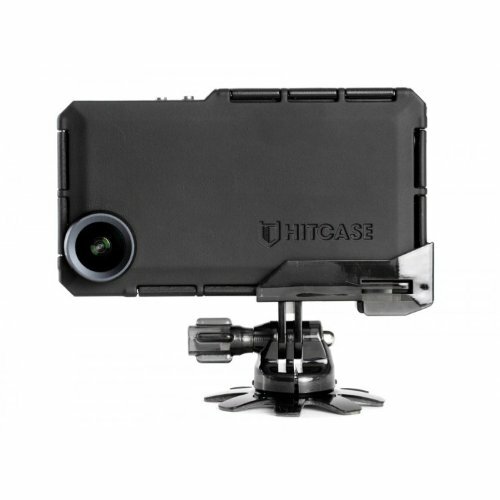 The Hitcase Pro For iPhone 5S/5C/5 features a rugged exterior that helps in protecting your smartphone from elements like dust and is waterproof till 33 feet underwater, with the function for calling, texting and taking pictures still available. It has a 3x super wide-angle lens that will let you capture spread-out shots easily. Fro instance, this lens kit will be perfect for shooting picture when surfing as you don’t have the time to compose a shot.